More and more facility managers (FM) want to know how and where electricity is being used within their facility, and they are turning to electric submetering. Submetering can help facility professionals better understand their energy profiles, optimize performance, increase reliability, and realize potential energy savings. Practically any system (chilled water production, hot water or steam production, HVAC, etc.) or equipment (chillers, cooling towers, air handling unites, boilers, etc.) can be submetered, but because prices for submeters range from a few hundred to thousands of dollars, it’s a good idea to develop a submetering plan and run a cost-benefit analysis before proceeding. Submetering can also be done in the occupant space, allowing you to monitor lighting loads, data centers and more. One of the easiest ways to save money is to ensure that when equipment is scheduled to be off, it is actually off. But many FMs who have installed submeters soon realize that often equipment that is supposed to be off is actually remaining on. There are a variety of factors that can cause this (e.g., faulty controllers, equipment wear and tear, contractors who unwittingly change settings while trying to address other problems). Submetering allows building operators to see when machines are operating. Submetering allows building operators to track and manage peak demand (i.e., when energy prices are at their most expensive) more effectively. FMs can often choose to shut down equipment at night and turn it back on early in the morning. However, turning on multiple systems at the same time can cause an undesired coincident demand. It may be cheaper to schedule gradual, successive startups, which submetering can help you achieve. Can this work be done in-house, or will it require hiring a trained professional? What are the key milestones? How should you obtain and maintain stakeholder buy-in? What are the details of the equipment monitored (location, type, model, quantity)? What is the duration, frequency, interval, and other measurements? Who will provide, install, and maintain metering equipment? What are the specifications, accuracy, calibration procedures of metering equipment? How will data be collected, maintained, and reported? What are the accuracy and quality assurance procedures? What evaluation criteria will be developed and applied? Which reporting software and dashboards will be used? 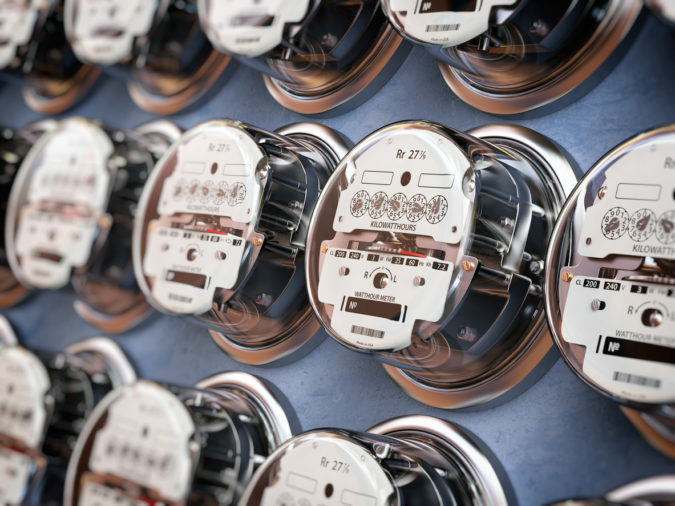 What are the current and future metering needs? Once these questions have been addressed, you can begin your submetering project with confidence. For more information on submetering or achieving greater energy efficiency, contact Vanguard Resources.